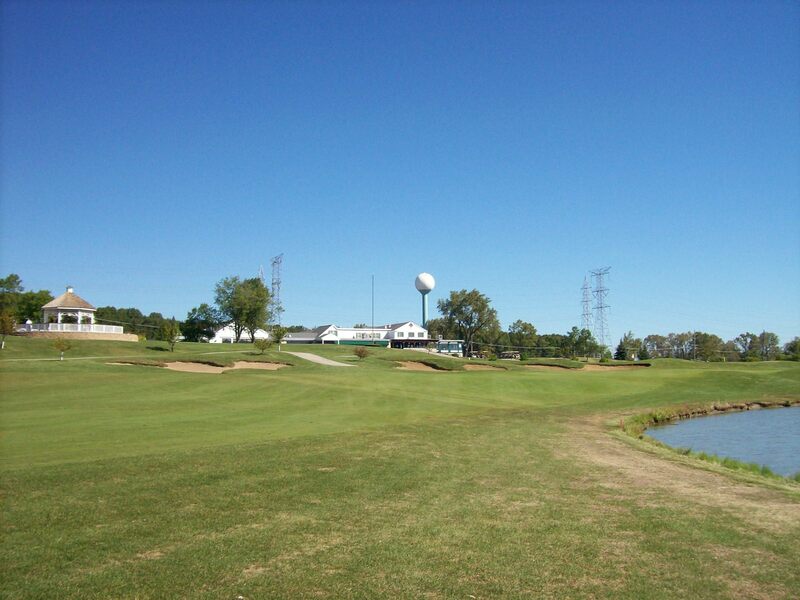 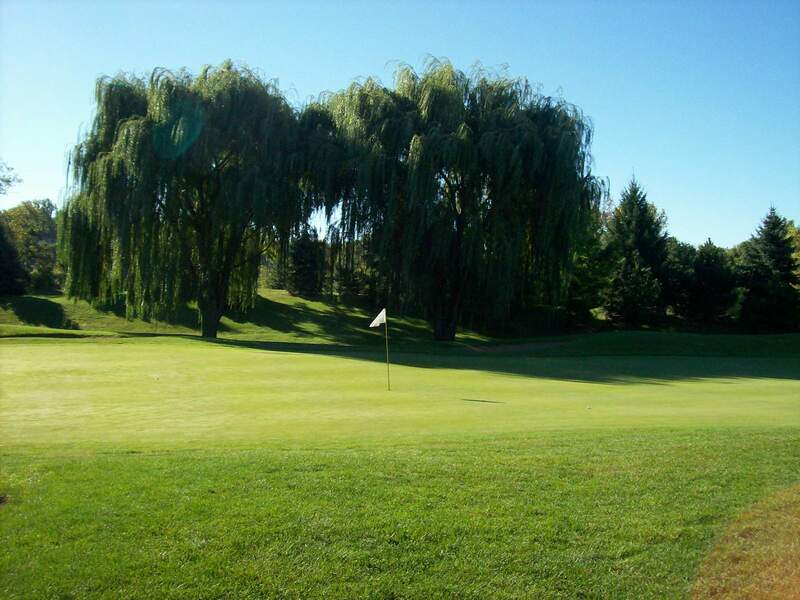 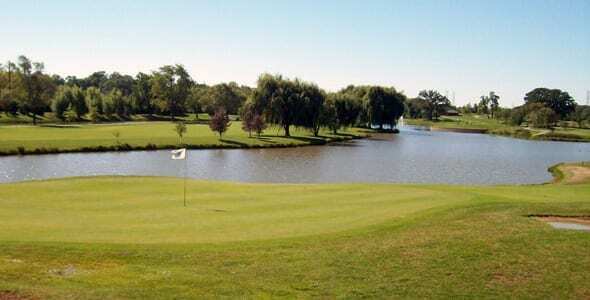 Palos Country Club is a challenging nine-hole course with water hazards on seven holes. 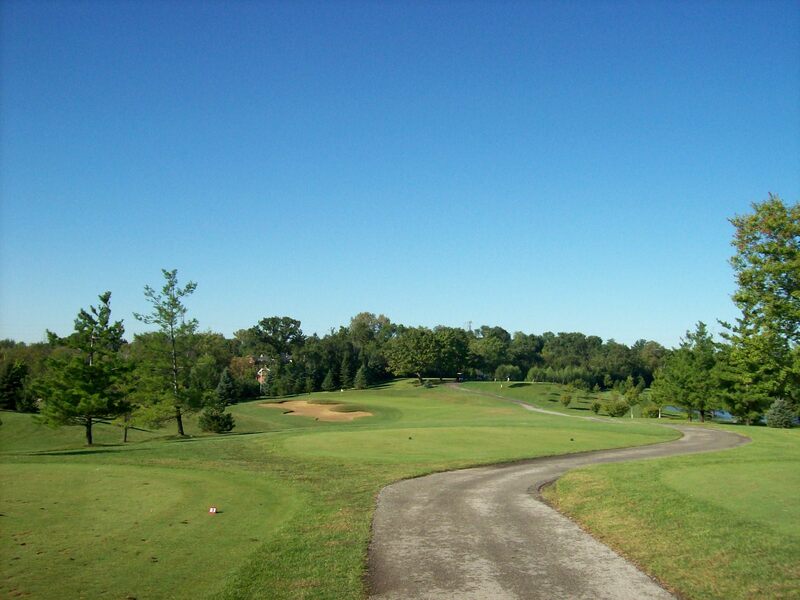 This layout also includes a significant number of elevation changes, which add to the design. 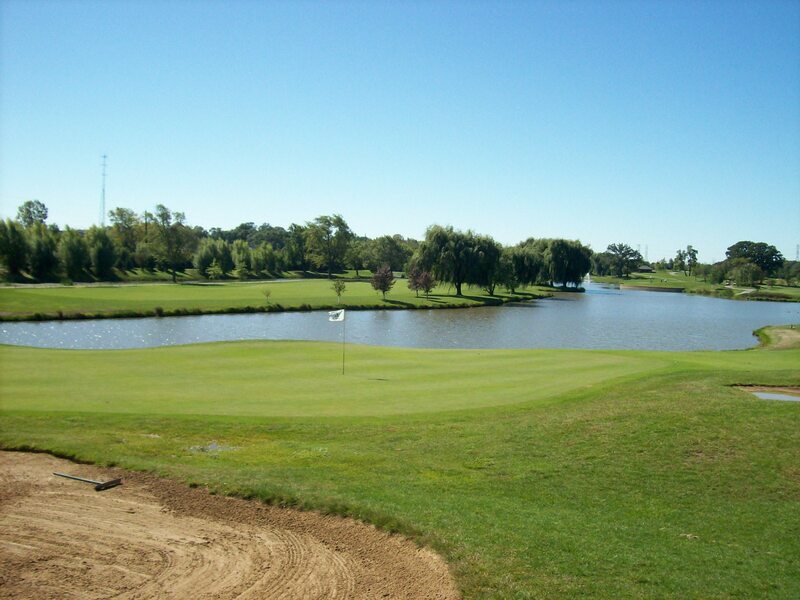 Located at 131st and Southwest Highway, this previous farmland was developed into Palos Hills Golf Club in 1917. 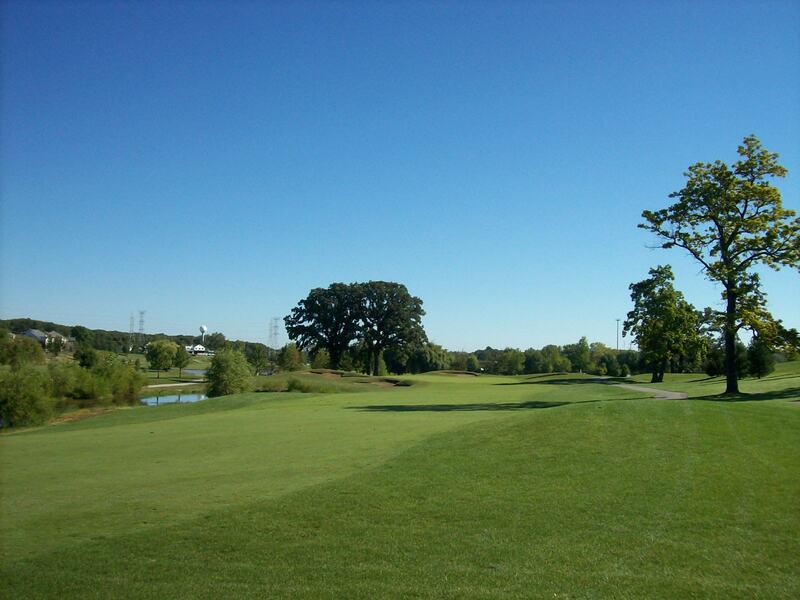 In 1930, Palos Hills Country Club became Southmoor Golf Club and was opened to the public. 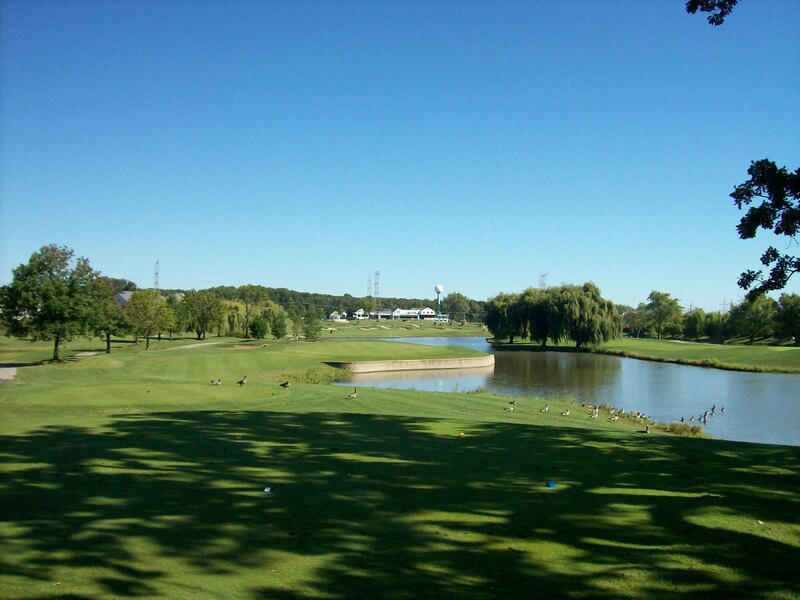 In 1963, Southmoor became Palos Country Club, which was a 27-hole facility. 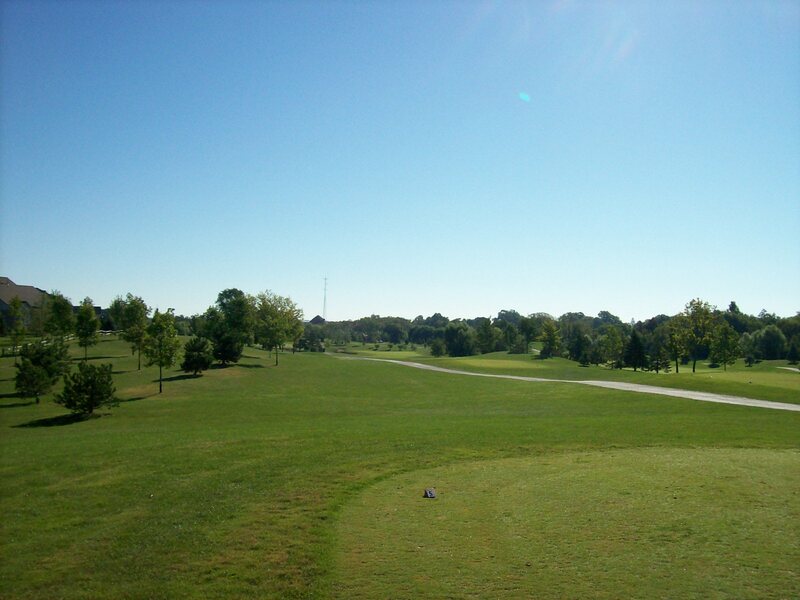 The current 9-hole course was designed in 2006, with the remaining land converted into commercial and residential properties.